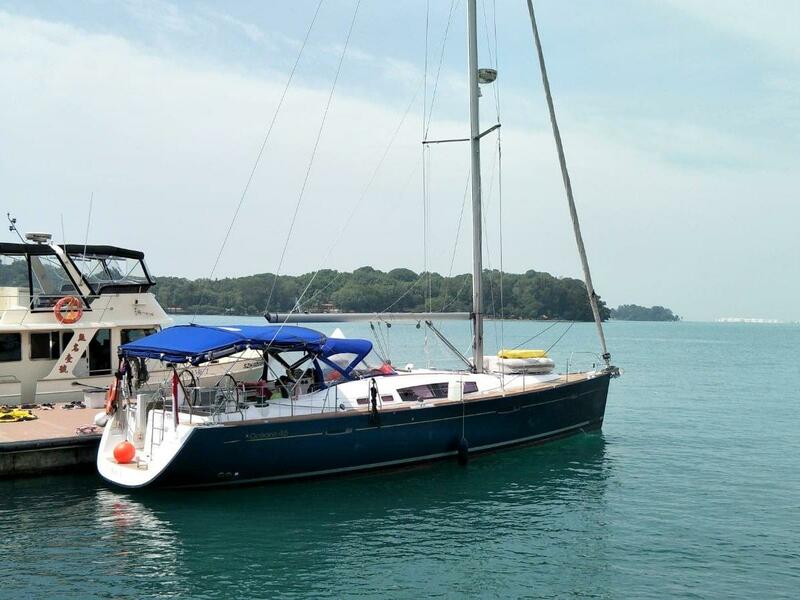 One of the world’s top sailing yacht brands, Beneteaus are suited for ocean crossings, spirited racing and relaxed day cruising. 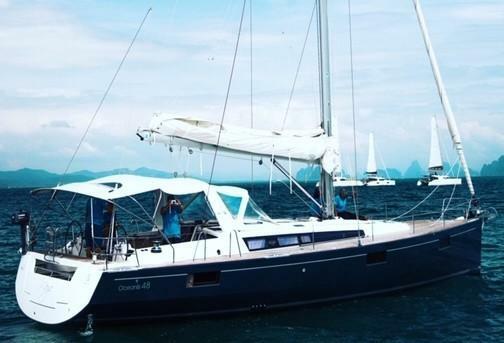 With stylish sailing yachts models ranging from 14 to 62 feet, whatever your fancy, there is a Beneteau for the occasion. 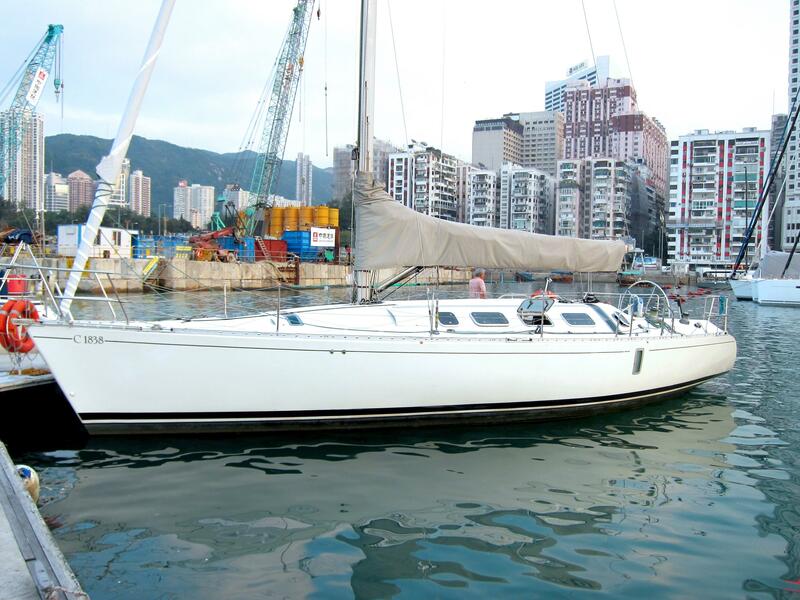 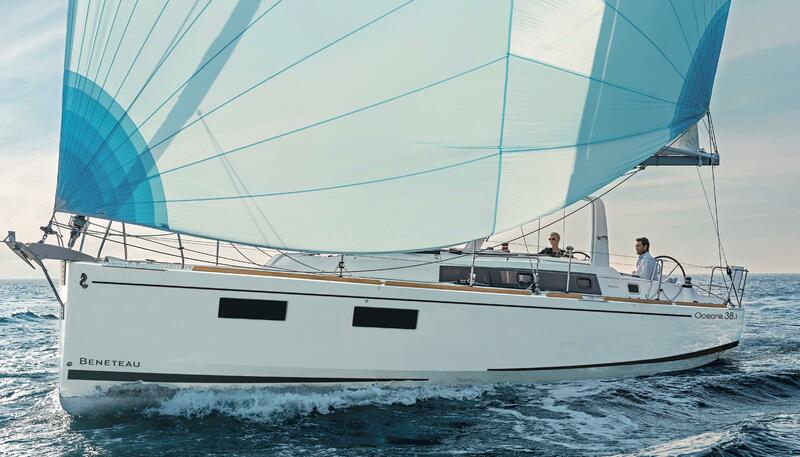 With over 130 years of experience Beneteau Group is the number one boat builder in the world with Beneteau Sail and Beneteau Power offering a comprehensive range of yachts for boaters of all levels and experience. 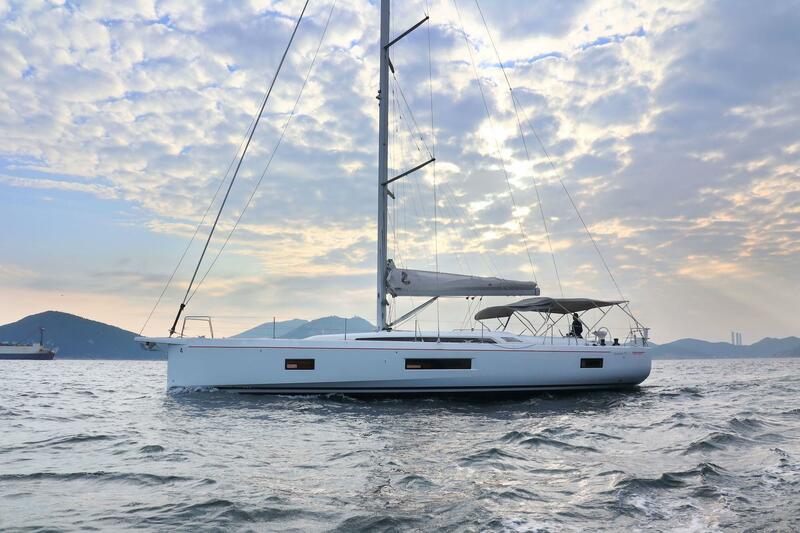 Beneteau Sail comprises Oceanis and First ranges and one-design Figaro 3 while Beneteau Power includes Flyer, Antares, Barracuda, Gran Turismo, Swift Trawler and Monte Carlo brands.